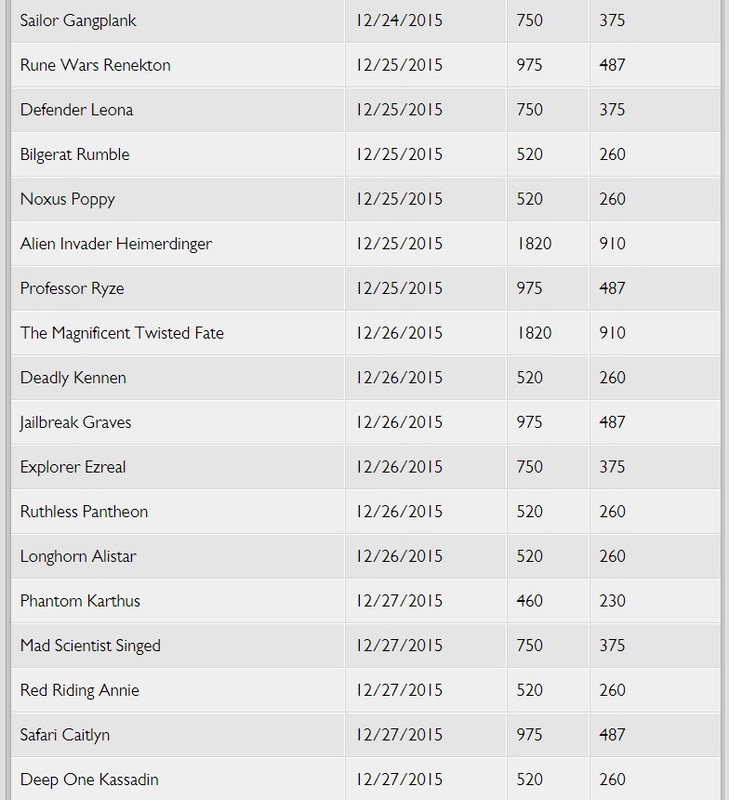 "[Bard warbles incoherently]" Snowdown 2015 is upon us! 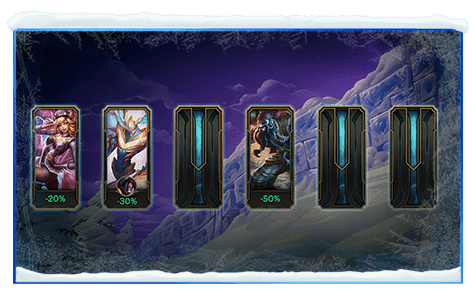 Between now and January 7th we have a snowstorm of new content, returning legacy content, sales, and promotions are headed our way! 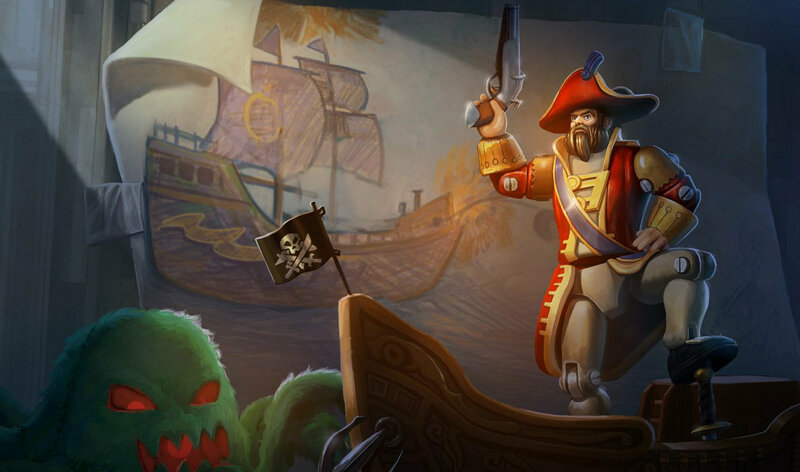 Continue reading for more information and previews of new & returning content! Snowdown is here! 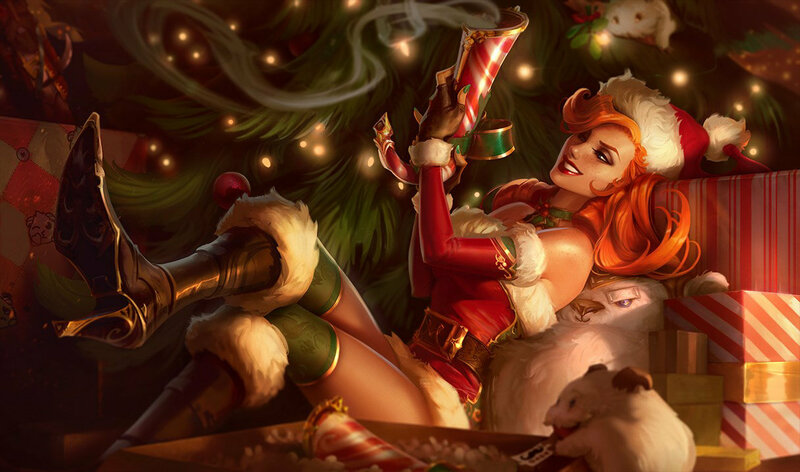 Between now and January 7th you can stock up on all sorts of cool content and deals! 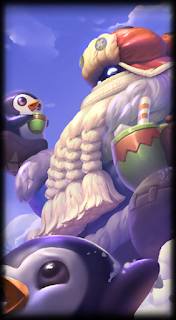 This Snowdown’s about snowballs and friends having fun!" 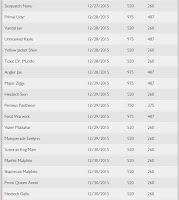 There’s so much to tell; grab a chair, take a seat. It’s snowing! He’s growing! 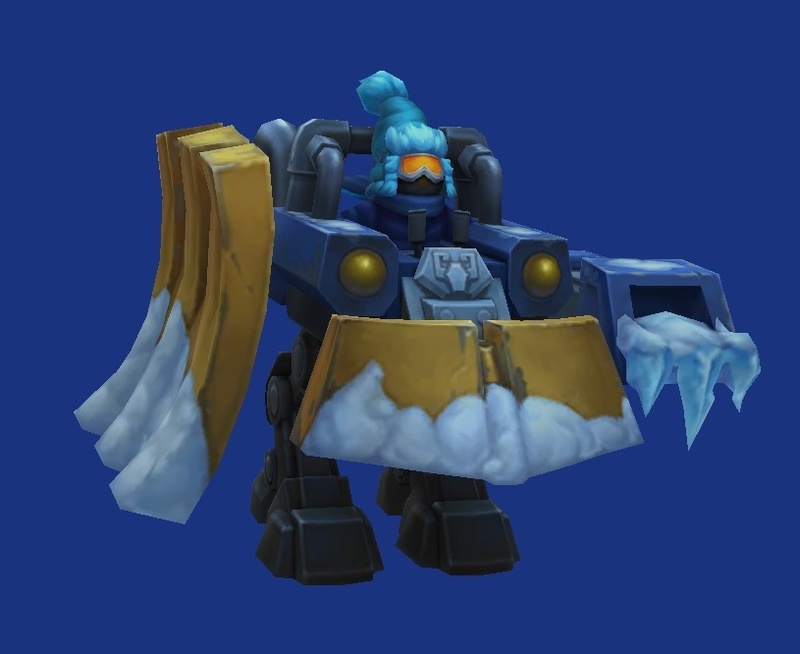 Watch out for the ice! 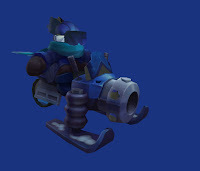 It’s Snowdown, little yordle: be cool, play nice! Look! Even these guys are embracing the season! 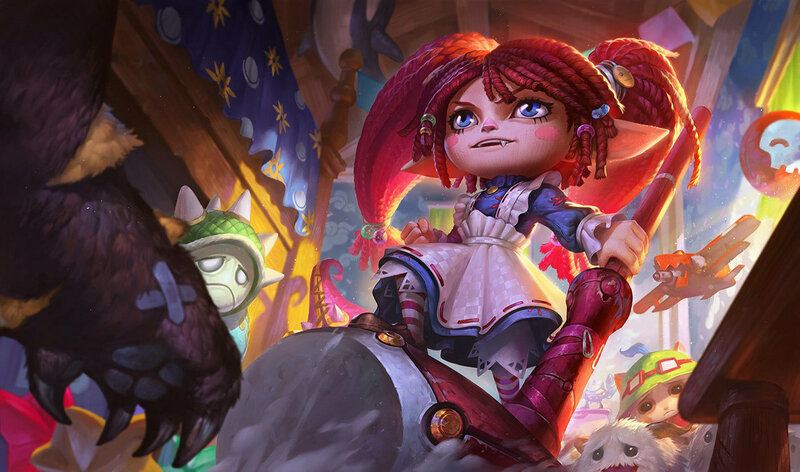 We’re in this together yordle, human, and...what’s that? 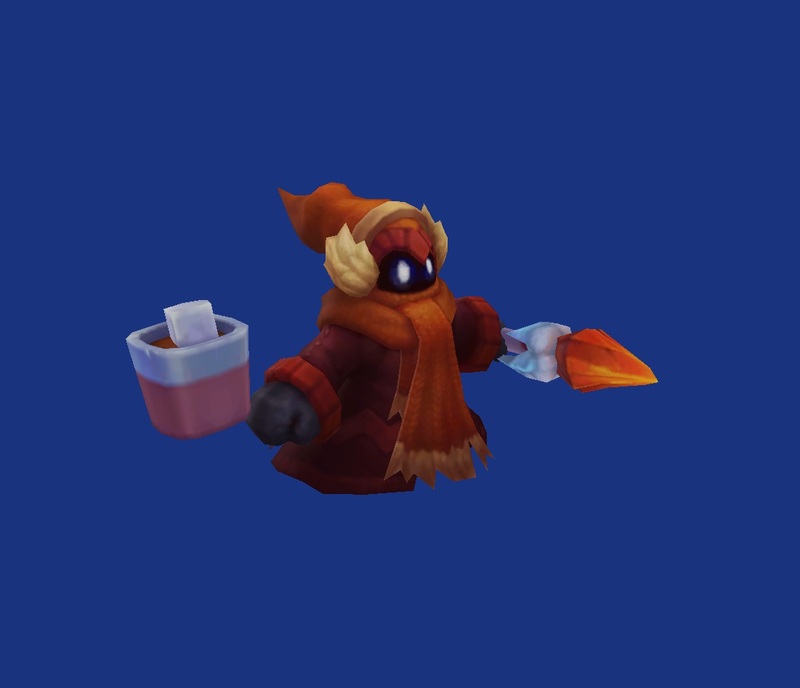 Oh, it’s Bard, bundled up, doesn’t he look so snug? 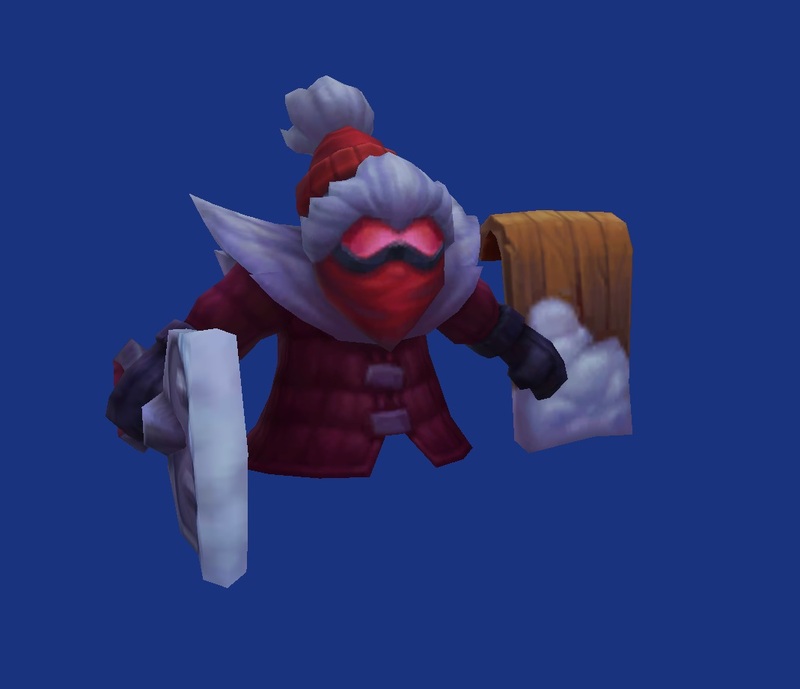 What’s this, you bring gifts, like warm cocoa in a mug? How thoughtful, how sweet - are those your little friends? But is any of this real, or are we just playing pretend? We must leave you now, Bard. Anything more to say? Same to you, dear wanderer! Have a happy snow day! But Ziggs still loves Snowdown, and he’s brought friends along. Hey! Please stop that now! You’re doing it wrong! 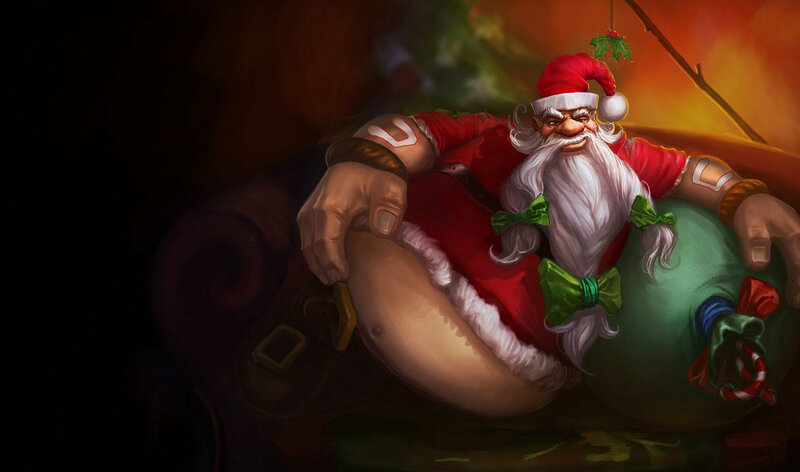 That’s not what all of these snowballs are for! You’ll ruin everything with your constant harassing! 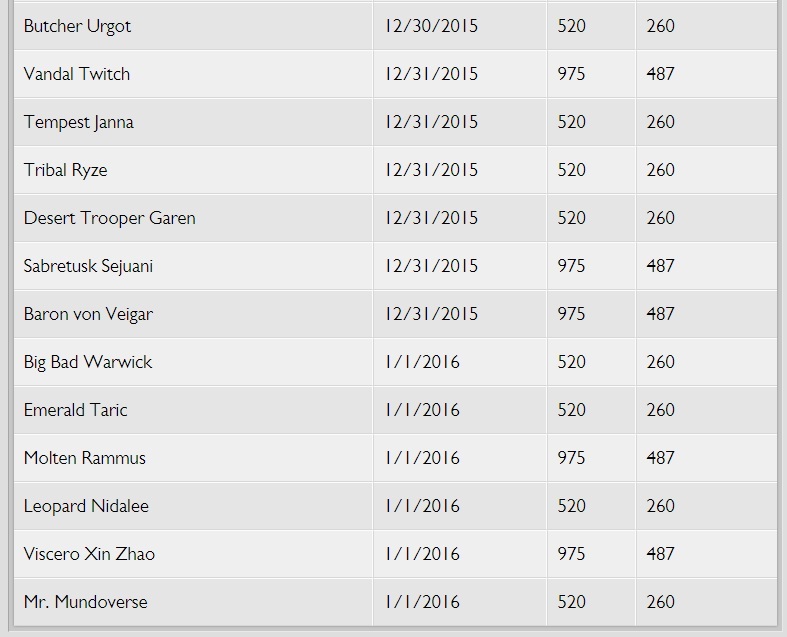 Snowdown is ruined; it’s over, it’s done. Then again, all this mayhem does look rather fun. 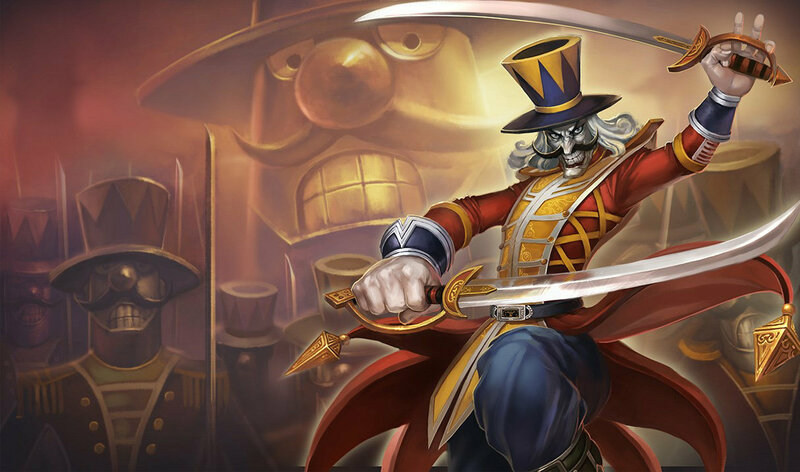 It’s bedlam and brawling, flinging magic and fists. 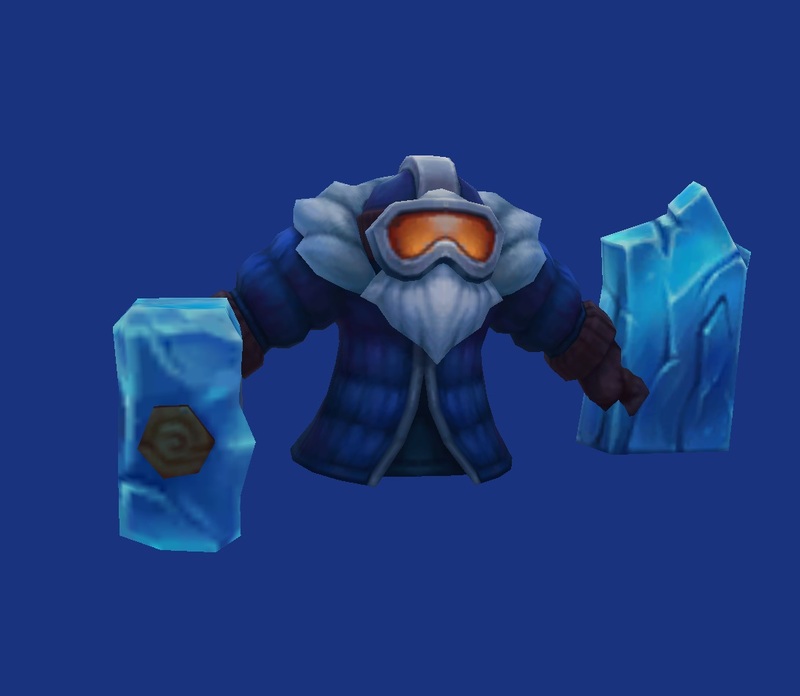 So build up an ice fort! 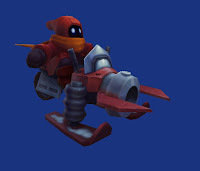 Let those snowballs take flight! 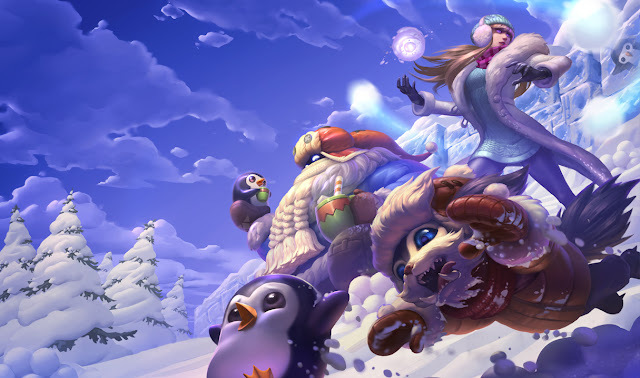 Snowdown is here! Grab a friend, join the fight! 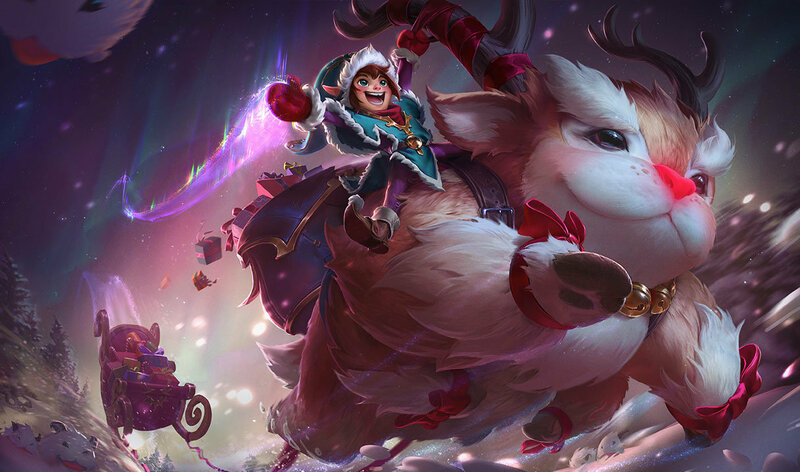 Topping the tree this Snowdown we have three brand new Snow Day themed champion skins for Bard, Gnar (legacy), and Syndra (legacy) ! While Snow Day Bard will be taking up permanent residence in the shop, both Snow Day Gnar and Snow Day Syndra are legacy skins available through January 7th! 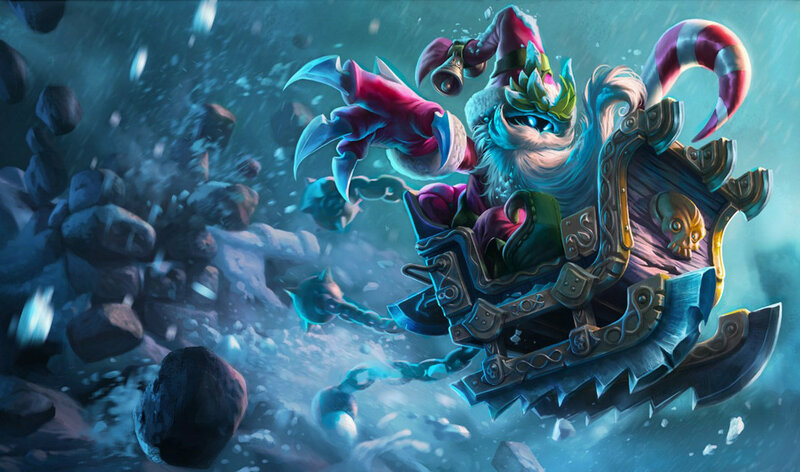 Dashing through the snow is a new Penguin Skier legacy ward skin, available through January 7th! 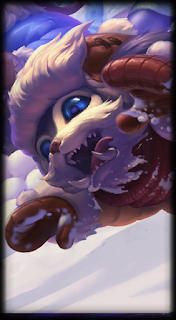 We also have a slew of new summoner icons to obtain this Snowdown, all of which are available through January 7th! 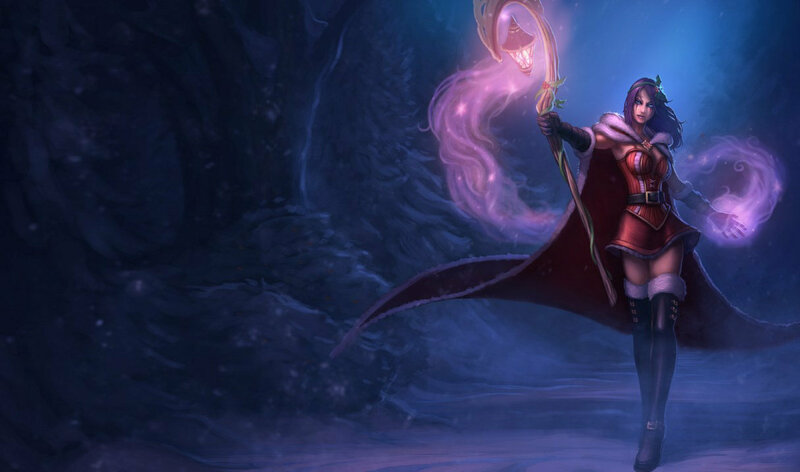 While you won't be able to purchase them specifically for yourself, these next four new legacy summoner icons will be available to send to friends for 100 IP each and include a one win IP boost! 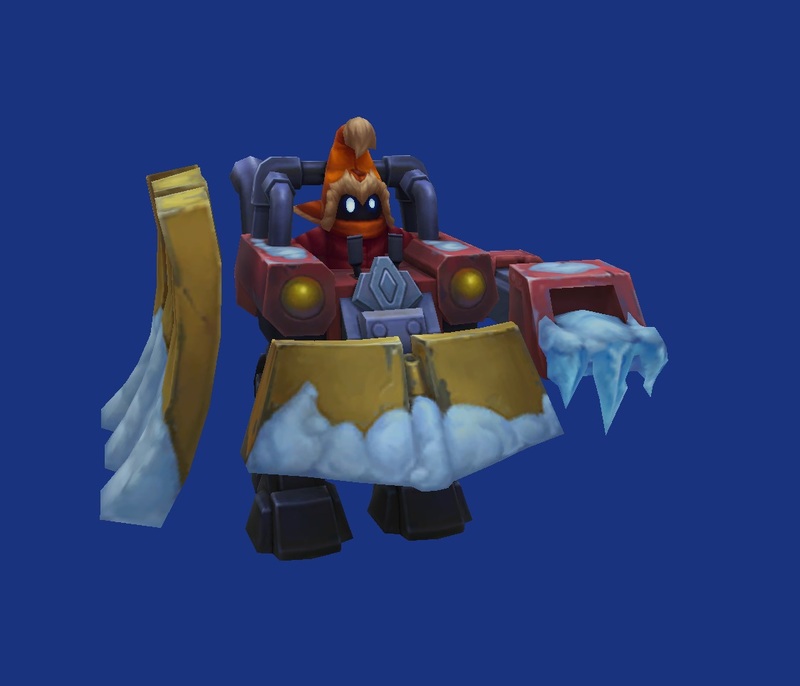 "Show your friends you love them with a snowball to the face! You can throw four new Legacy Snowball icons at your pals for 100 IP each all through Snowdown. 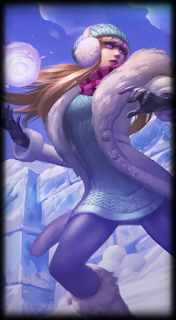 Each time you toss a Snowball icon, whoever it hits will get to keep one of the four randomly selected icons and rack up a one-win IP boost!" 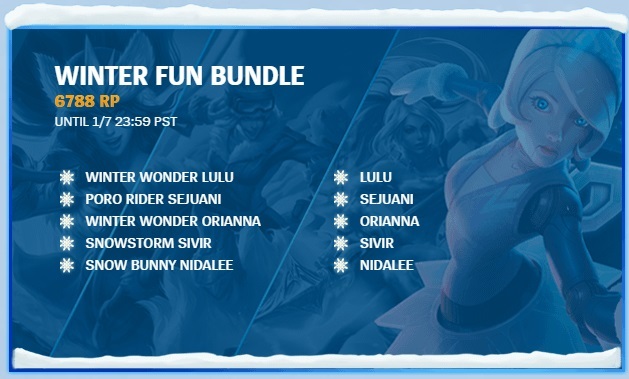 Over twenty legacy Snowdown skins are also available through January 7th. 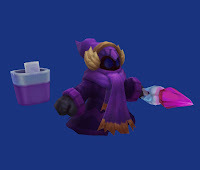 Nine legacy ward skins are also now available through January 7th! The most noble Legend of the Poro King featured gamemode is returning this Snowdown and will be available for play through January 7th! 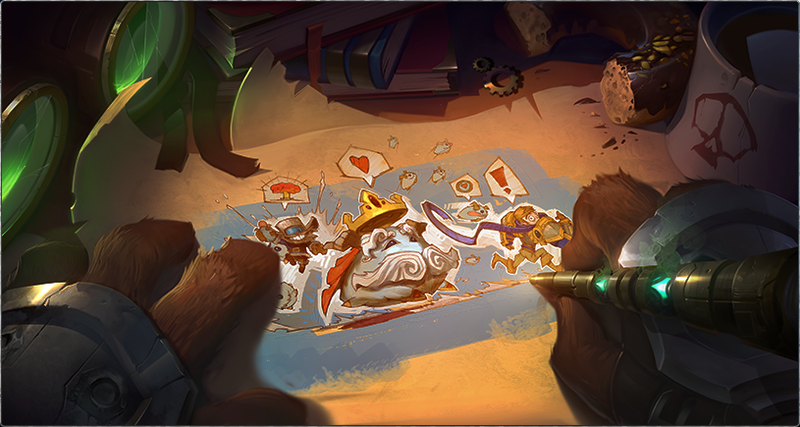 "The poros are back and they’re joining your side in Legend of the Poro King. 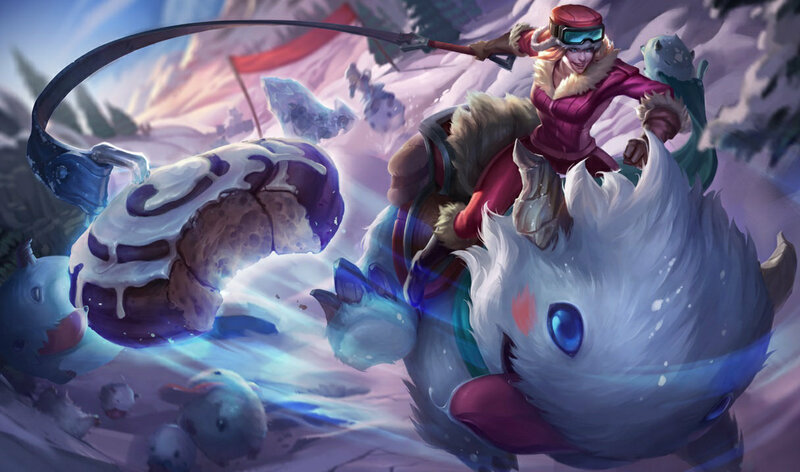 Jumping into a match, you’ll see two poro pals flanking you in combat. 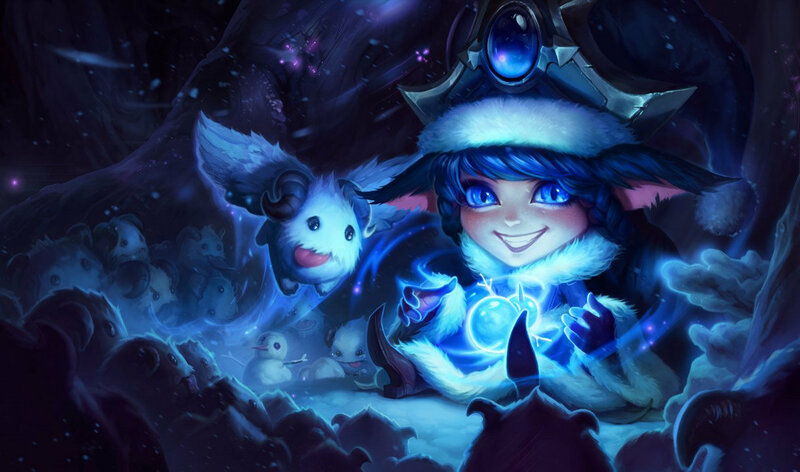 Each one grants a summoner spell that will help you call forth and aid the majestic Poro King! 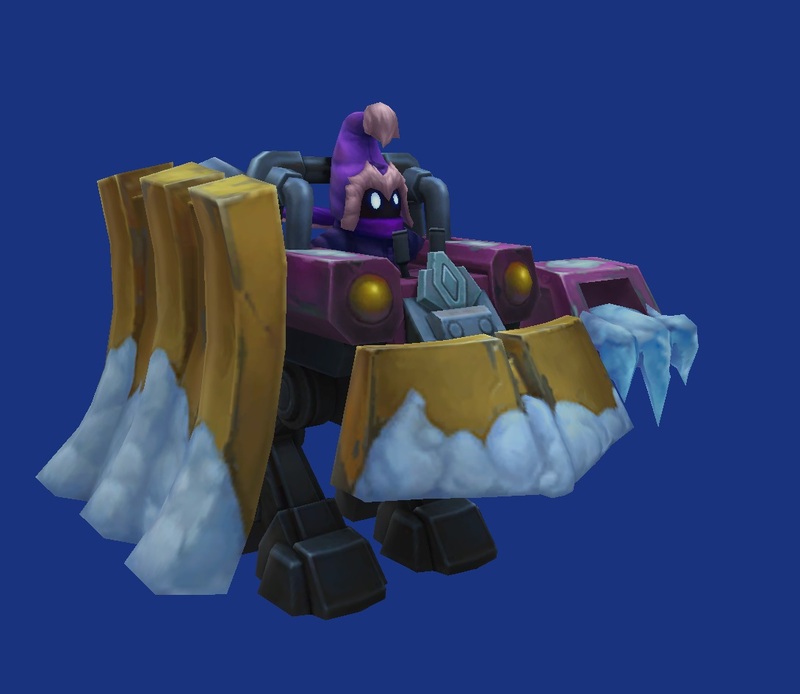 The Poro King is a mega-classy super minion that heals your team, regenerates mana, and deals AoE damage while handing out royal beatdowns to enemy towers on the Howling Abyss. 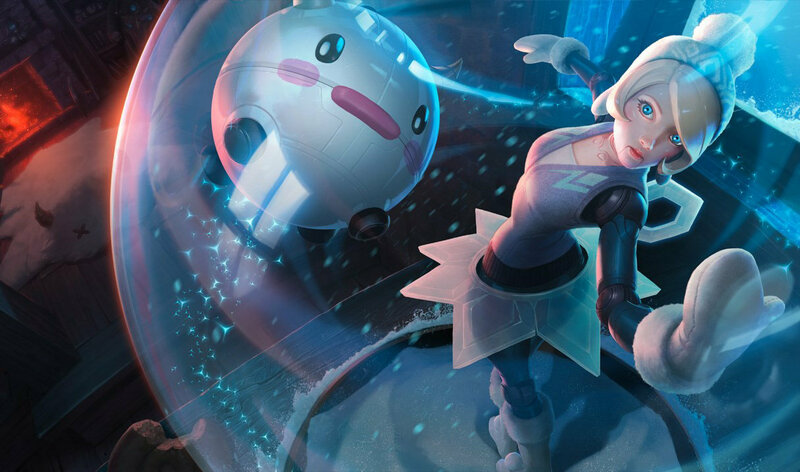 Summon the mighty Poro King by landing Poro Toss ten times. The King will serve as a sieging dynamo for you until he is killed by the enemy team in a regicide most foul." 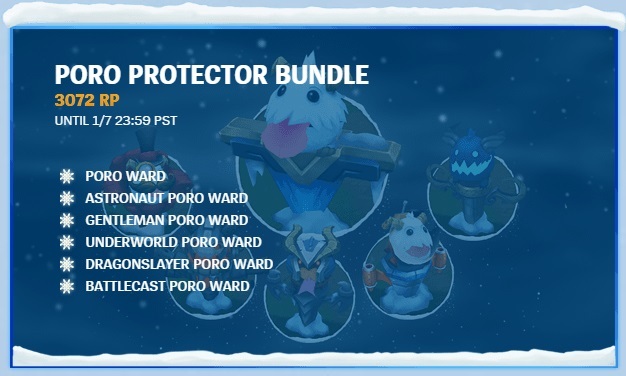 The five legacy poro icons (which include a unique poro skin in the Poro King Gamemode) will also be returning to the shop for 250 RP each! 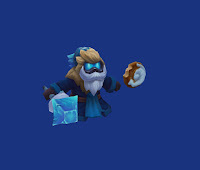 We also have a brand new PROJECT: Poro summoner icon available to power up your poro! Here's a brief video showing the PROJECT: Poro in action! Through the end of Snowdown, minions will be bundled up in their most appropriate Snowdown attire! 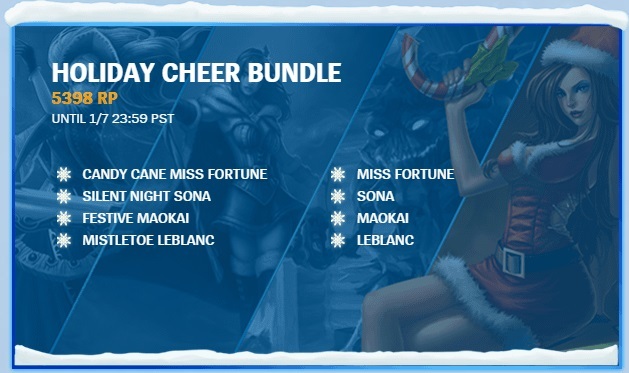 While all the Snowdown legacy skins are available individually, we also bundles available through January 7th! 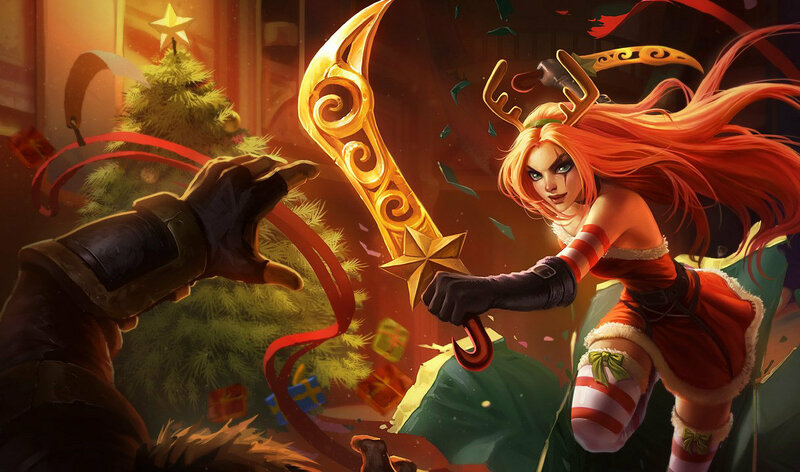 These bundles include an assortment of champions, skins, and ward skins! Feeling like a surprise? 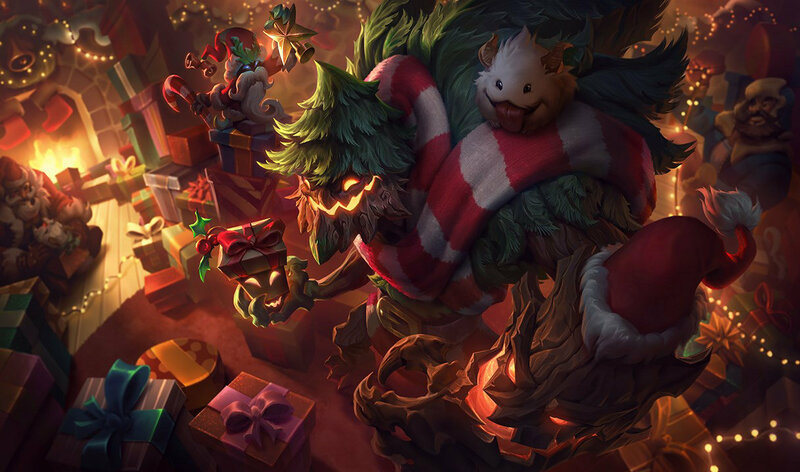 Between December 10th and December 15th, you can pick up mystery skins, icons, wards, and more in the shop! To ring in the Snowdown season, a Snowdown login screen will also be headed to live! 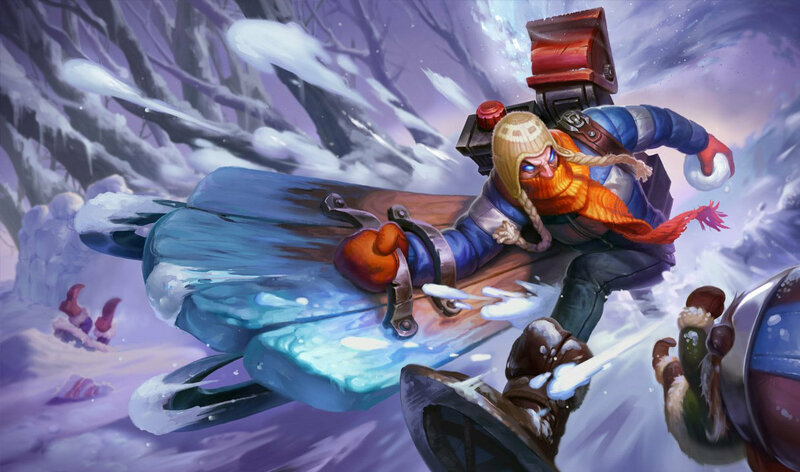 "Stoke the fires and stock up on discounted champs and skins unique to you this Snowdown season. 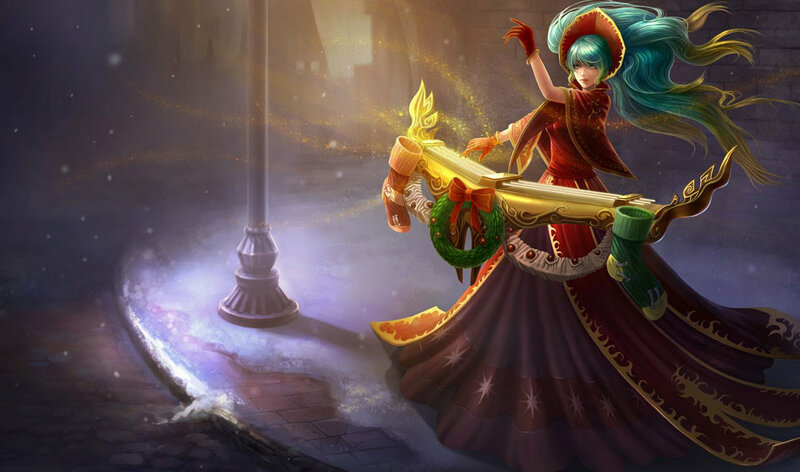 Your Snowdown Shop features six unique champions or skins (excluding Legendary, Ultimate, and Limited) released more than three months ago — all discounted at up to 70 percent off. 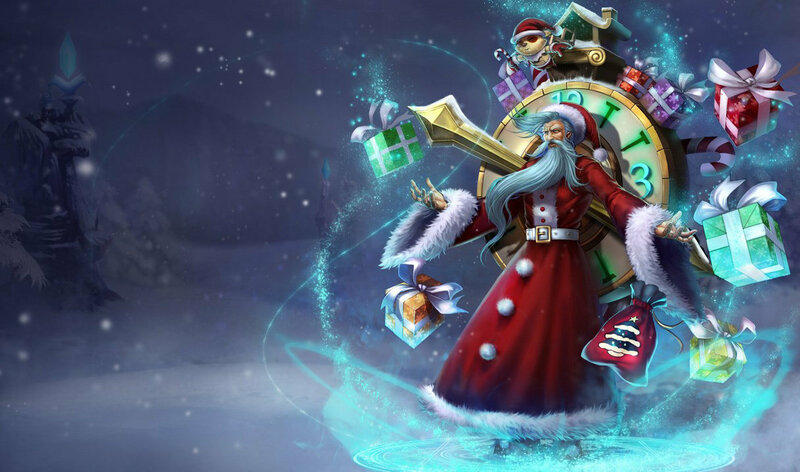 Check out Your Snowdown Shop, opening soon!" 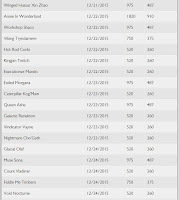 Click on the purple button nestled between the shop and profile buttons to view your personalized deals! 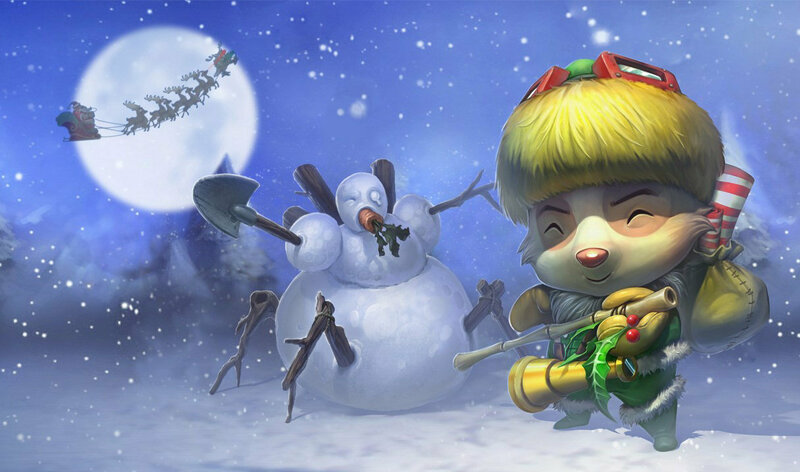 The Legendary Snowball promotion is now live through January 7th! 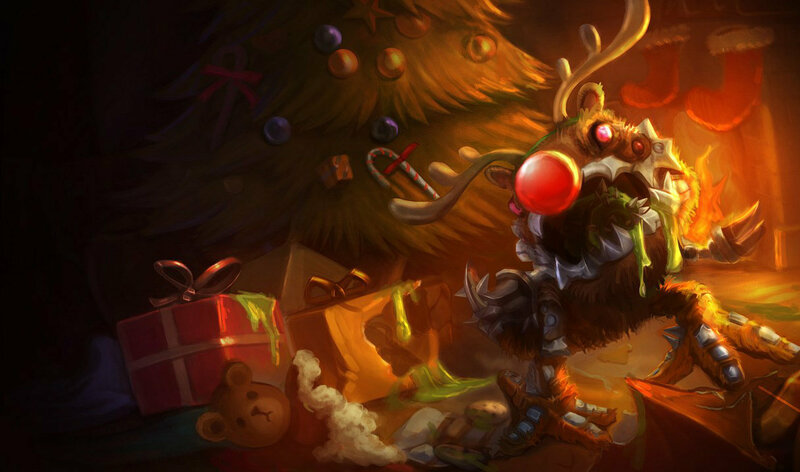 For the next two weeks, you'll receive a FREE MYSTERY GIFT when purchasing a legendary (1820 RP) tier skin! "HEADS UP! 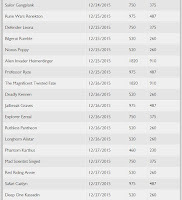 LEGENDARY SNOWBALL STARTS DECEMBER 23 AND ENDS JANUARY 7! 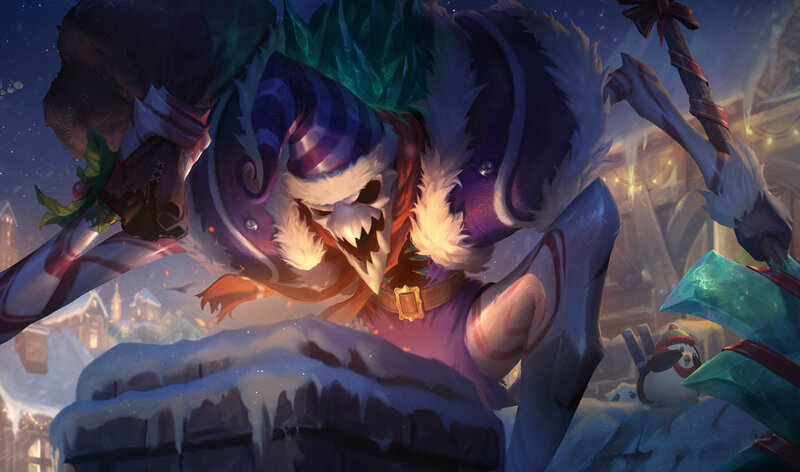 When you buy or receive a Legendary or Ultimate skin this Snowdown, you’ll unlock a free Mystery skin! 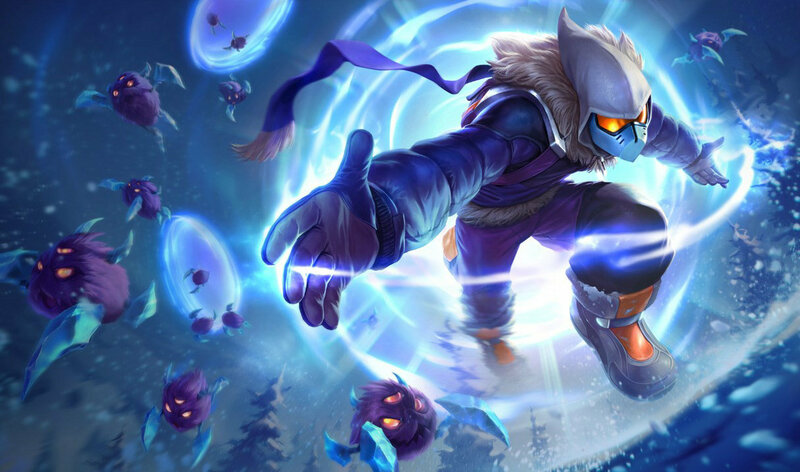 If that Mystery skin happens to be a Legendary or Ultimate, it unlocks another Mystery skin and can continue to snowball from there. 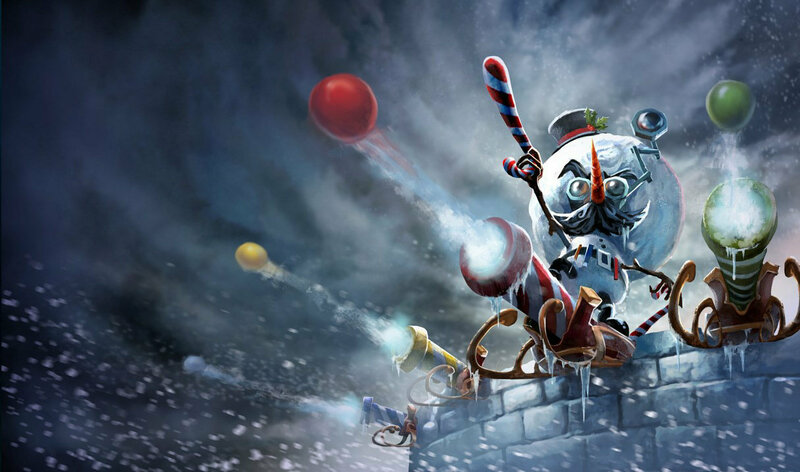 As an added bonus, we’re doubling your chance to unlock a Legendary when you receive each Legendary Snowball Mystery skin." 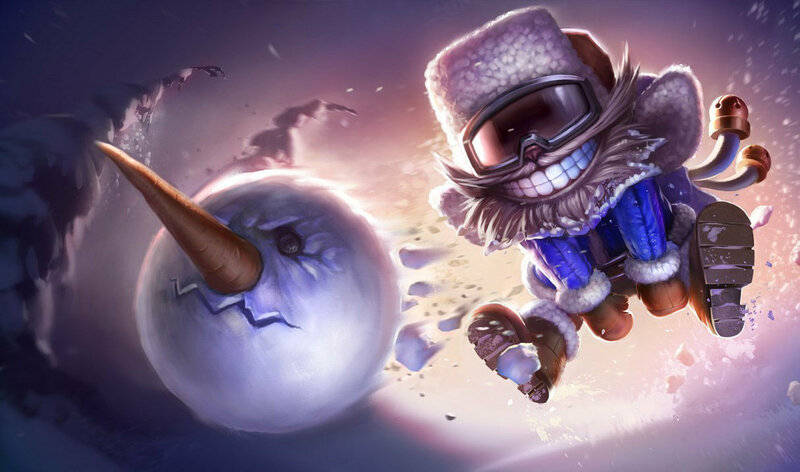 Just wanted to hop in and clarify that although Snowdown has officially begun, the Legendary Snowball doesn't begin until December 23rd. 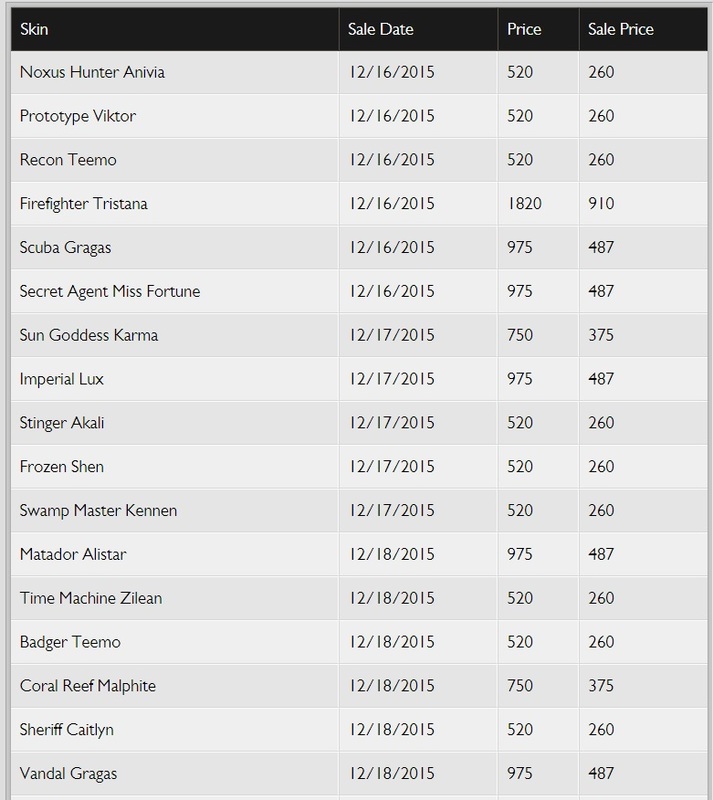 Legendary Snowball runs from December 23rd - January 7th. 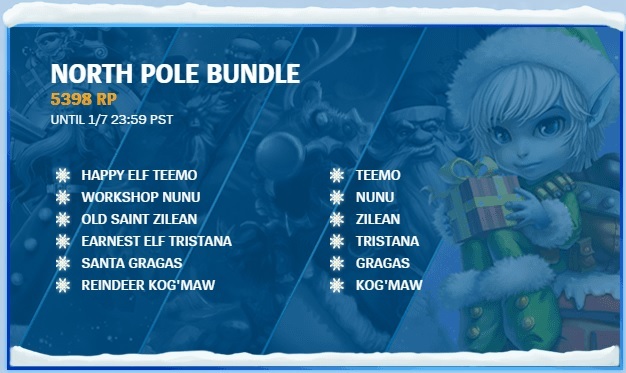 You can grab more info about the Snowdown and all the stuff that's going on here! 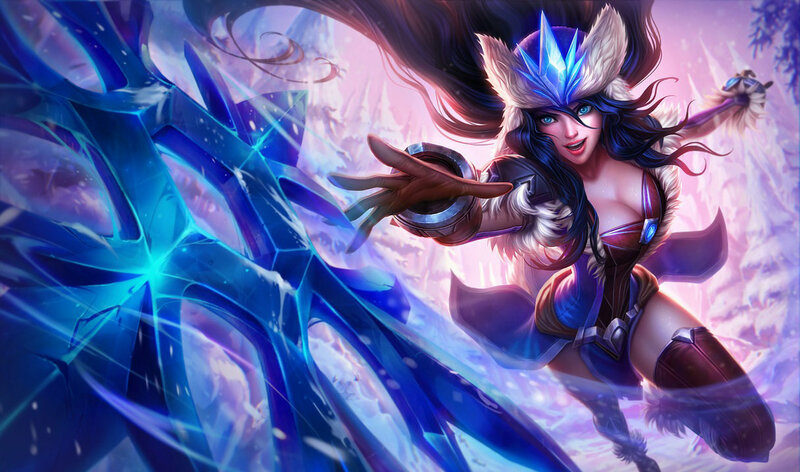 TL;DR: When you buy a Legendary skin this Snowdown, you’ll unlock a free Mystery skin! 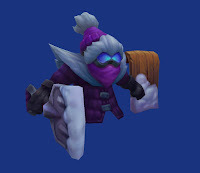 If that Mystery skin happens to be a Legendary, it unlocks another Mystery skin and can continue to snowball from there. 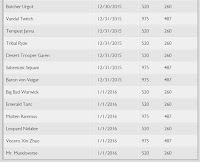 Ultimate skins also count! 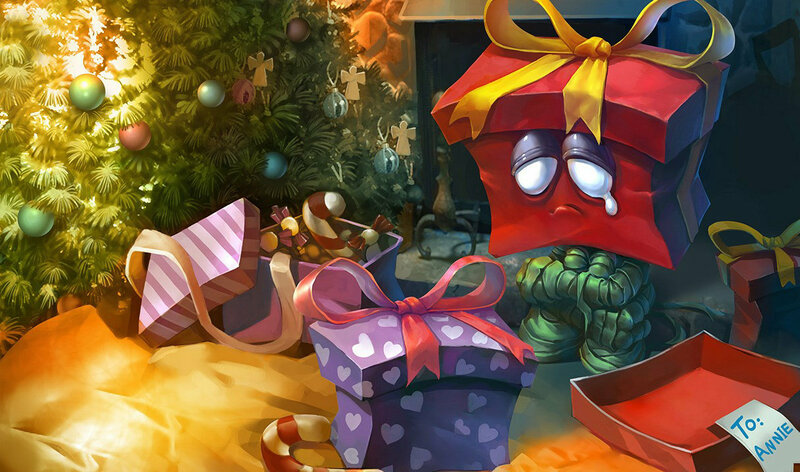 If your Mystery gift is a legendary or an ultimate, you'll continue to snowball and receive another Mystery Gift. 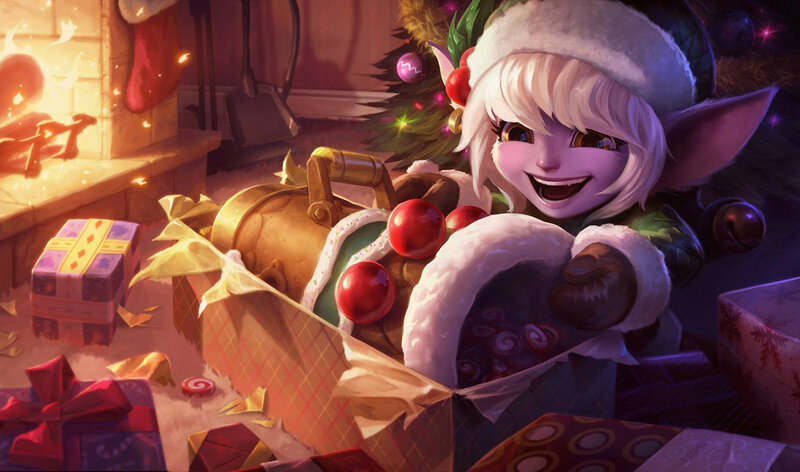 If you gift a Legendary Snowball, the person you're sending it to will also receive the Mystery Gift. 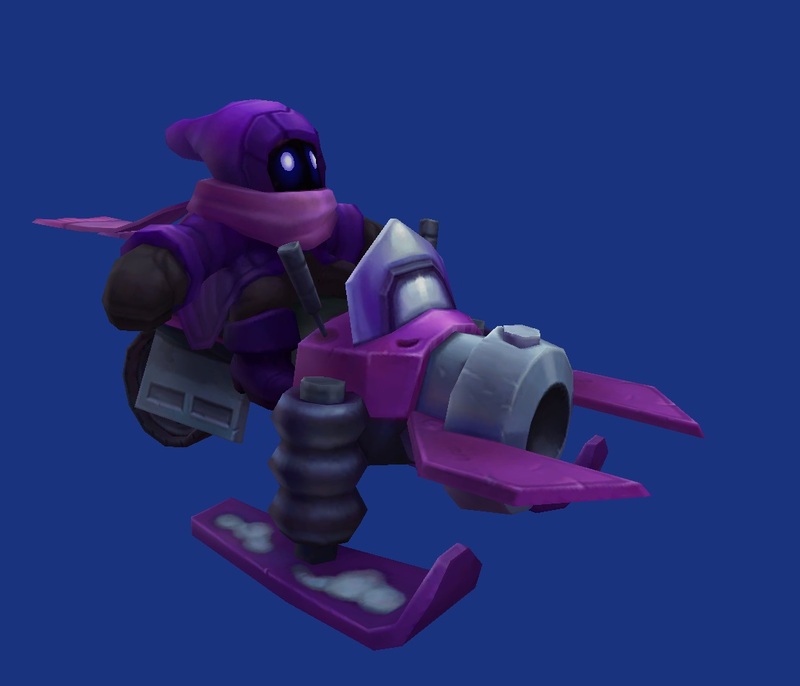 There is no limit as to how many skins you can snowball with! Feelin' lucky? 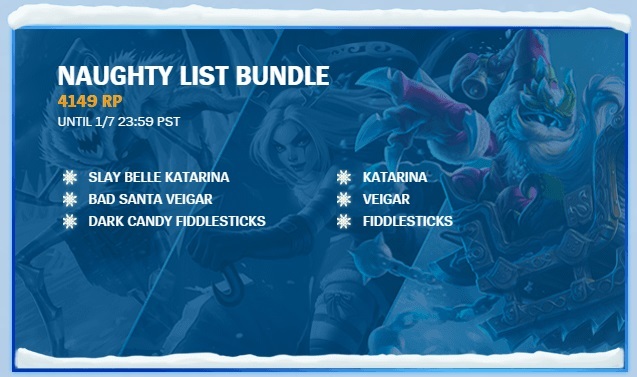 Surprise Party Fiddlesticks and Primetime Draven, while priced as 975 RP, are legendary skins and are part of the Legendary Snowball. 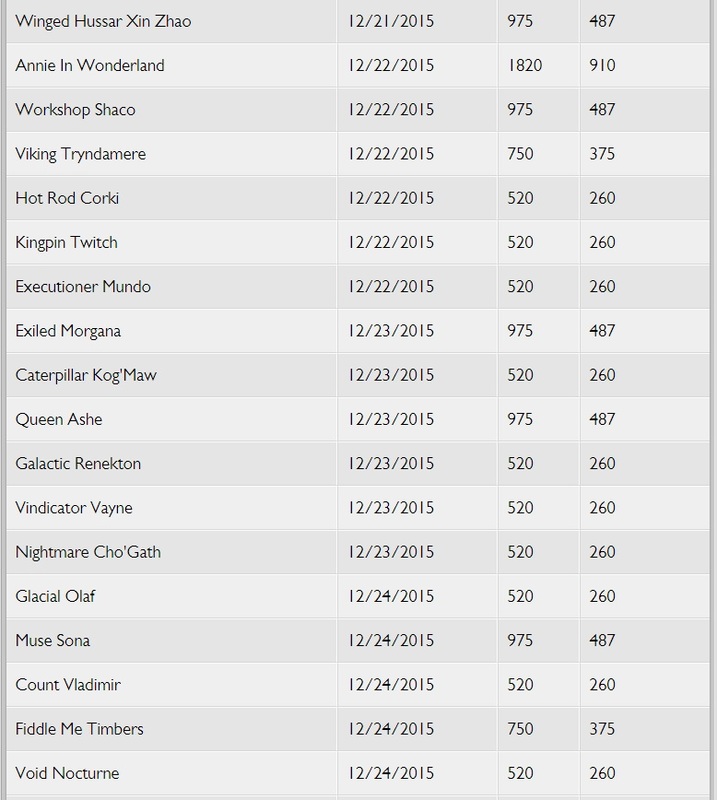 They're permenantly discounted as a thanks to players. 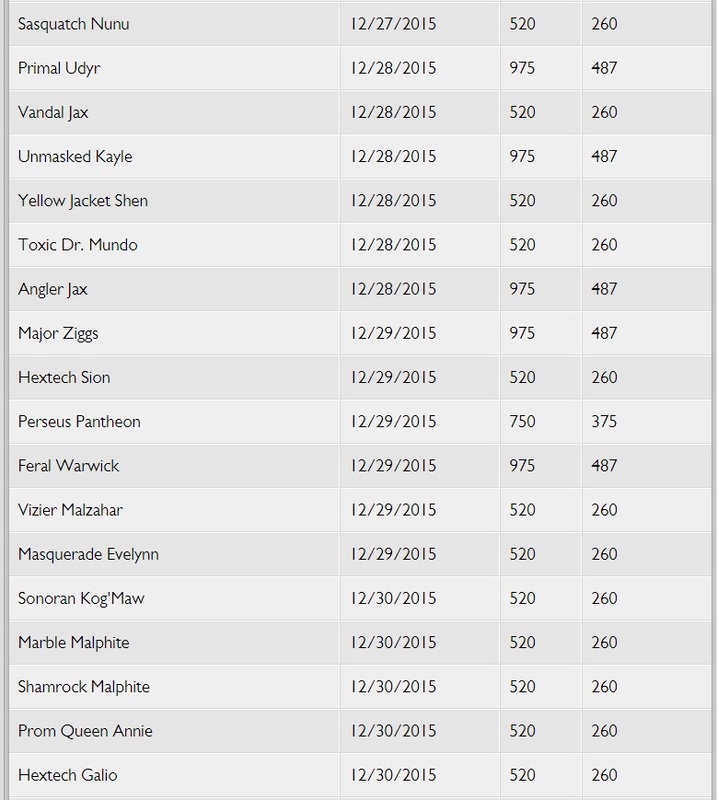 Legacy Legendary skins listed in the Snowstorm Sale are also part of the Legendary Snowdown. 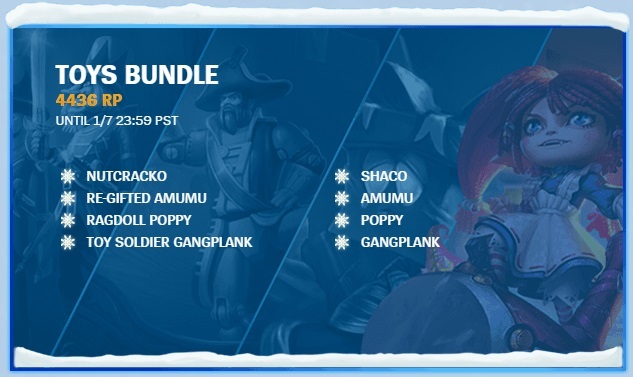 There's a double legendary chance for the mystery skin you get from Legendary Snowball. Normal mystery gifting doesn't have this multiplier. 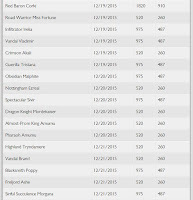 Legendary Snowballs bypass the normal 10 available skins rule. You only need to have one eligible skin. This only applies to the Mystery Skin attached to the legendary. 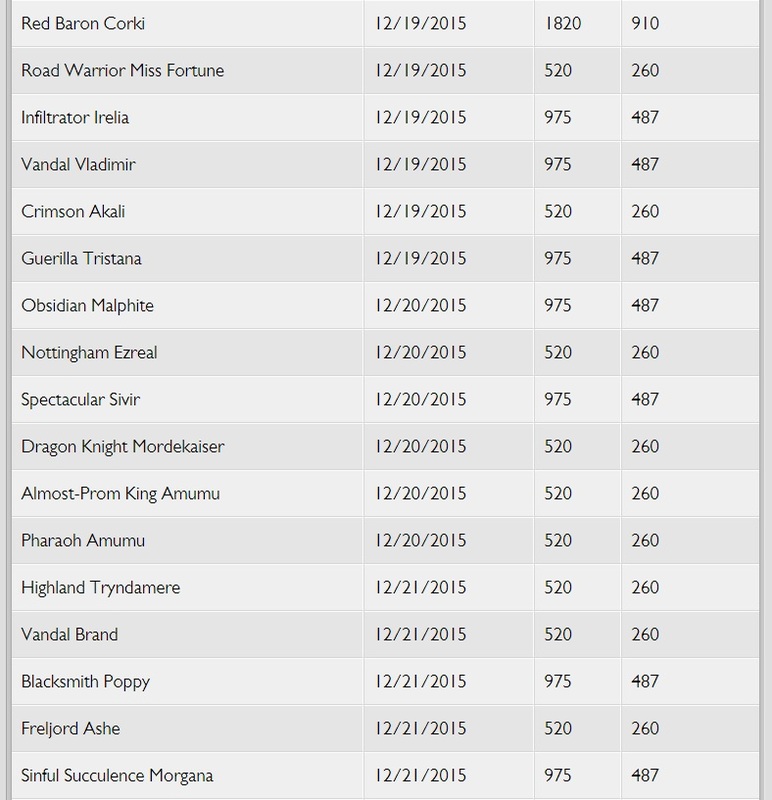 Mystery gifting still has the 10 item restriction. 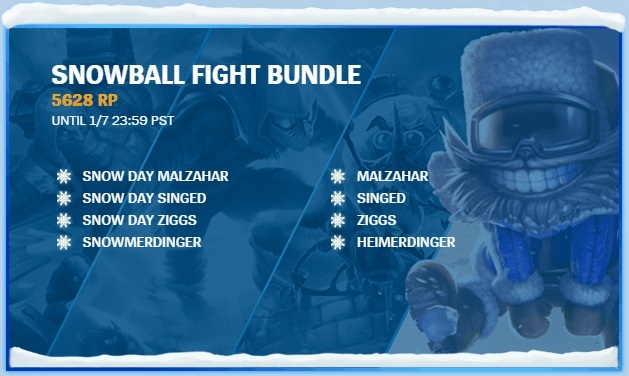 You'll know if Legendary Snowball is active when you see the check box on the purchase confirmation page in the store. 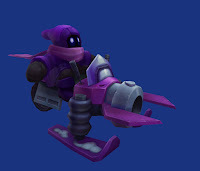 If you see that, there will be a Mystery Skin with your purchase! I think this covers all the odds and ends! If you have any other questions, please feel free to ask! 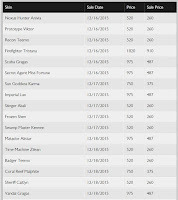 While all the legacy content is available through January 7th, here's a FAQ of more common questions!